Before I start talking about the best MKV players, I think we should just make clear what an MKV file is. I am going to let ‘How to Geek’ as it is by far one of the best definitions out there. Contrary to popular belief, MKV files are not an audio or video compression format. MKV files are actually multimedia container formats. 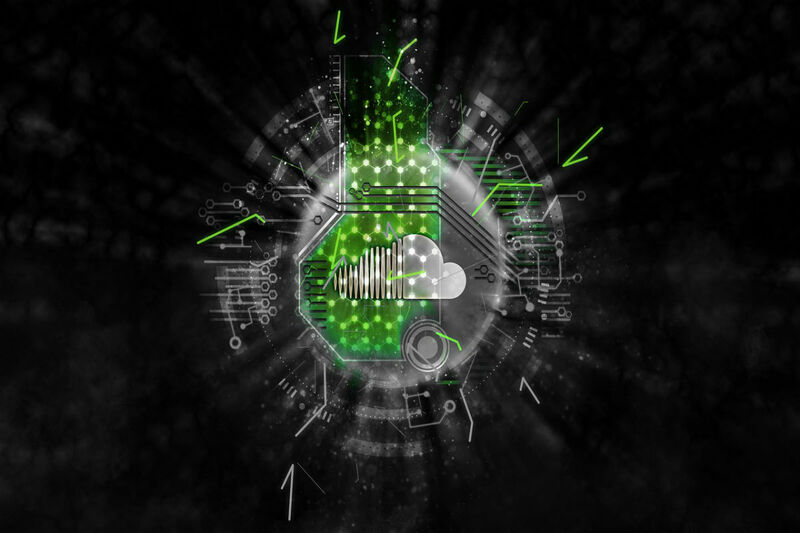 An MKV container can incorporate audio, video, and subtitles into a single file – even if those elements use different types of encoding. For example, you could have a MKV file that contains H.264 video and something like MP3 or AAC for audio. Before we go on, you may also want to make sure that your machine has all the latest video codecs. 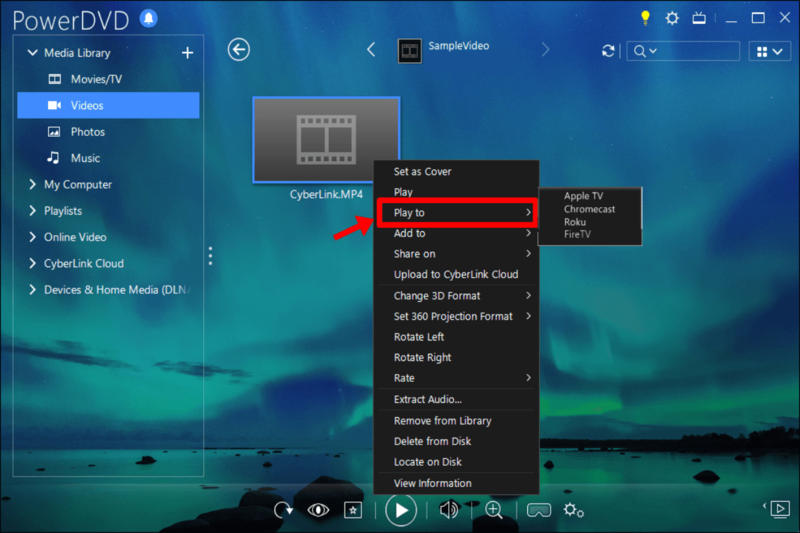 This will ensure that if you have any issues playing back MKV files, or any video file for that matter, at least you will know that it is not a codec issue. Your machine should tell you if you need any codecs. Or you can just go to Codec Guide and download the most suitable pack for your machine before you start. But you can use whatever your favourite codec site is as well, of course. One more thing. 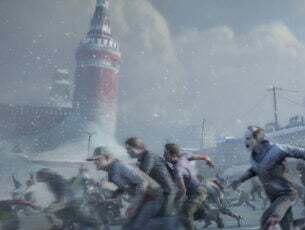 There are free MKV players and paid MKV players. If you are just going to watch movies or TV shows on your laptop, a free MKV player will probably do you fine. If you want more, then you may want to splash out on one of the paid players. They are not exactly a lot and you do get some smashing add-ons for the money. Right, now that all that has been cleared up, let’s look at the best MKV players for Windows 10 to watch your favorite videos on. 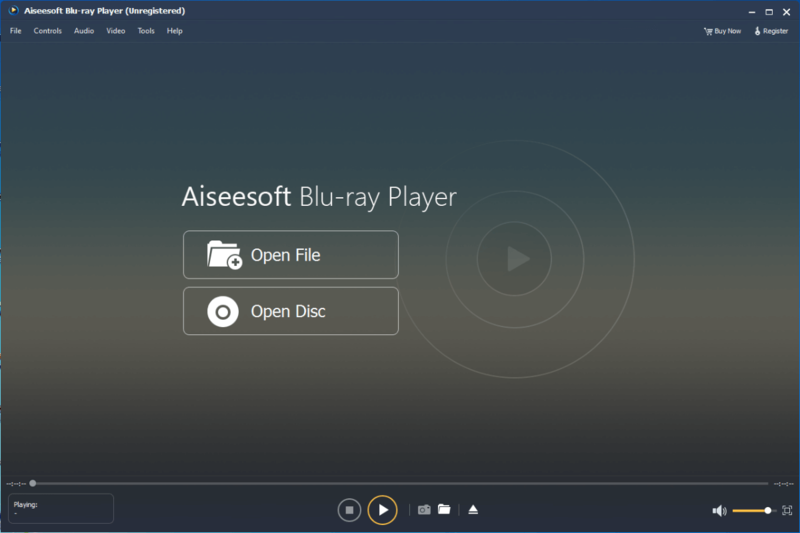 So let’s start with Aiseesoft’s Blu-ray player, as it is probably one of the best MKV players for Windows 10. 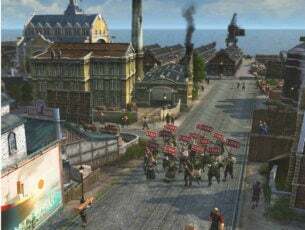 For this player, there is a free version and a paid version. Of course, it’s primary purpose is to play Blu-ray videos, which it can do with a DVD, a file or an ISO image. However, it can play so many more formats than that. In fact, all these: MP4, H.264/MP4 AVC, H.265/HEVC, MPG, M4V, TS, MTS, M2TS, MXF, RM, RMVB, WMV, ASF, MKV, AVI, 3GP, F4V, FLV, VOB, 4K/HD videos in MP4, H.264/MPEG-4 AVC, H.265/HEVC, TS, MKV, AVI, MOV, FLV and WebM formats. Aiseesoft’s Blu-ray player is a very popular player. It loads videos quicker than many other players, has great effects to enhance your viewing experience, and has many easy-to-understand features. Additionally, with such good reviews and a price that is hard to beat, this should be one of your top choices when looking for the best MKV player for Windows 10. Of course, there are other options and if you don’t mind paying a bit more, then CyberLink’s PowerDVD is a great option as well. 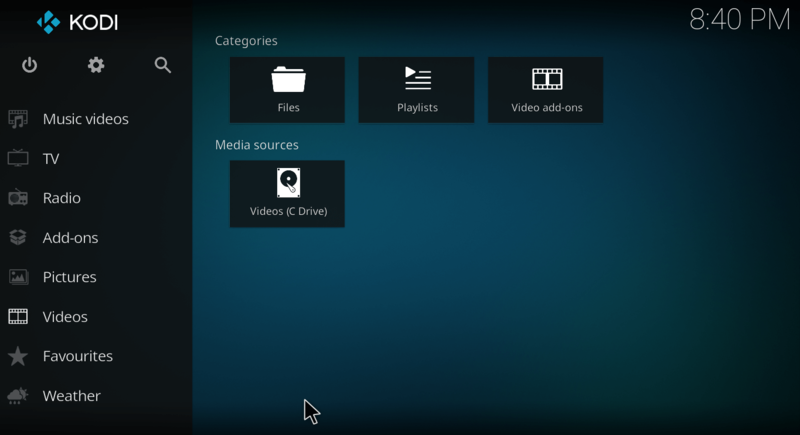 PowerDVD is one of the best MKV players for Windows 10. Sadly, there is no free version, but you can try it out for 30 days to see if you like it. Here is the download link for the trial version. It also has three different options, Standard, Pro, and Ultra, so you will need to see which one best suits your needs. In a nutshell, PowerDVD can do everything that Aiseesoft’s Blu-ray player can do except that you are able to download YouTube videos with PowerDVD, and you can stream Chromecast, Apple TV, Roku, and Fire TV, which is a very nice little bonus. If you want a video player that will give you everything you need in a video player, then you could do a lot worse than PowerDVD. No ‘best MKV players’ list would be complete without the VLC Media Play. 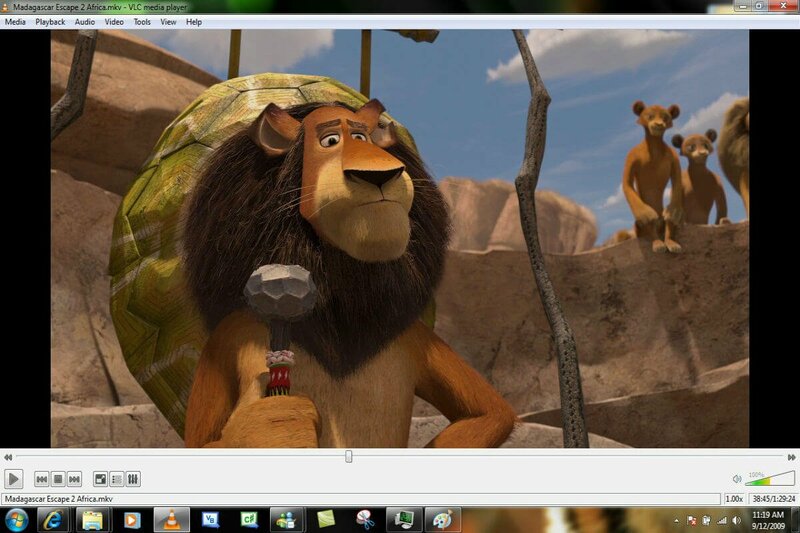 VLC is an open-source media player developed by the VideoLAN project. It has been around since 2001, and has a reputation as being a ‘play anything’ video player. However, it does have some disadvantages. For example, one of the biggest annoyances is the time it takes to open up a file. I’m not sure why but features that have been added to it have slowed it down considerably. Personally, I liked it more when it was just a video player. Still, knocking something that is free and open-source is not particularly good manners in my opinion. So, if you are looking for something that costs nothing and does what it says on the tin, then the VLC Media Player is for you. Another MKV player that could not be left off this list is Media Player Classic (MPC). It was developed in 2003 to be an alternative to the much slower and clunkier Windows Media Player. In this sense, it succeeded completely. 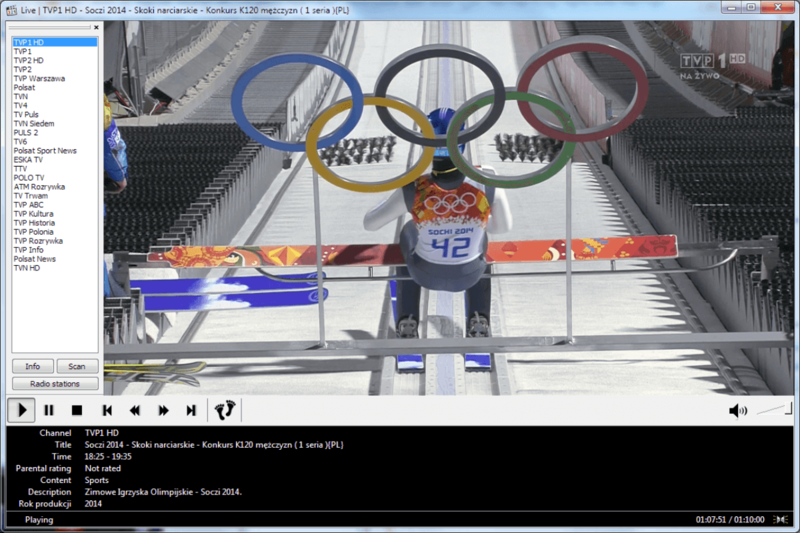 Like VLC, MPC is free, open-source, and plays all video and audio formats. It is lightweight and does a lot more than Windows Media Player. MPC was my main media player for many years, but fell out of love with it (not sure why) awhile ago. Having researched this review for the latest updates and thinking about how slow VLC can be, I may seriously think about going back to it. One of the biggest problems about writing review articles (that only have five choices) is that there are only five possible choices. Hence, while there are many MKV players that I could have included in this last position, I have decided to go for Kodi. 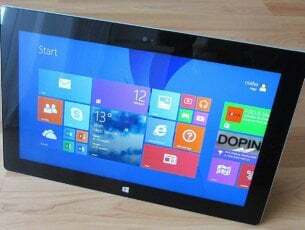 Firstly, I chose it because it is available in the Microsoft Store, so it is easier to use for those who are not so confident when it comes to downloading and setting up software. Secondly, I have a soft spot for Kodi, or XBMC as it was then known, ever since I bought my Apple TV in Indonesia and discovered it was nigh-on useless. Like all the other video players above, Kodi plays all the usual video formats. It is also very easy to use and plays back videos in great quality. Clicking the link above will take you to the Kodi download page. Click on the Windows logo and you will be taken to the Microsoft Store. And there you have it. Five of the best MKV players available to you. My usual advice is that the best MKV player for you is the one that suits you best. What is your favourite MKV player? Let us know in the comments section below.